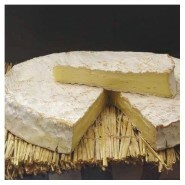 We have some of the finest cheeses from around the World including Brie de meax whole wheel and half wheel, epoisse, pont leveque, vacherin mont dor, camembert au calvados. 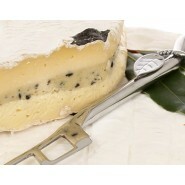 Creamy delicious and unique in flavour our cheese selection will enhance your cheese board and delight you and your dinner guests. 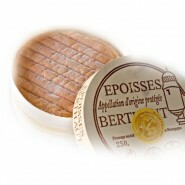 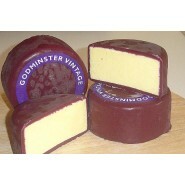 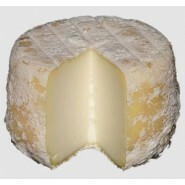 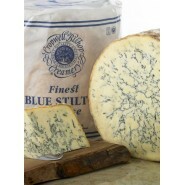 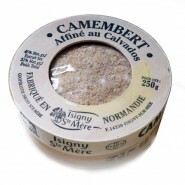 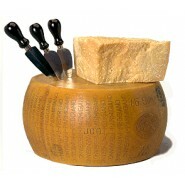 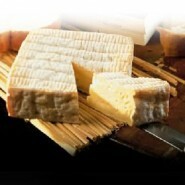 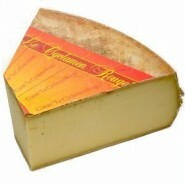 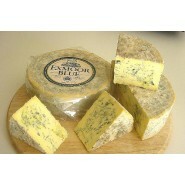 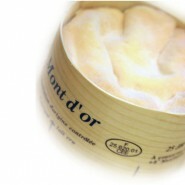 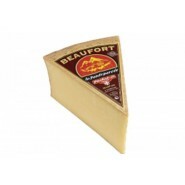 Our cheeses offer you great value for money, with massive savings compared to the high street.